Looking for a Spa Shelton CT? All About You Spa is your one stop shop for beauty, skincare and more. 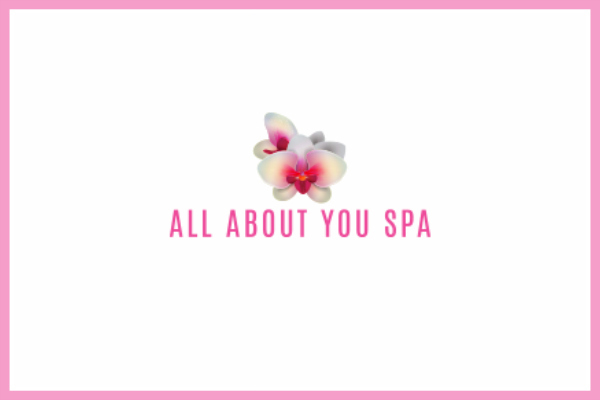 Located in Shelton, CT, All about You Spa offers a one of a kind treatment from Eyelash Extensions, Facials, Wax, Peels, Back Facials, Hand Treatments and Accessories. Owner Ingrid Vit is obsessed with beauty and has been offering Shelton CT and Fairfield County some of the best beauty services in the area. Ingrid Vit grew up in a family of medics in a small European country by the Baltic Sea, called Lithuania. She graduated with high honors from both high school and medical school, and then proceeded to be a successful dentist. As a child she used to watch her mother apply make up and would secretly use her lipsticks. Even as a dentist, she always followed the latest trends of the beauty industry. Ingrid believes that the only way to grow is to challenge yourself. So one day in 1997, she accepted a challenge, left her life behind, and moved to the United States. She had never imagined such extreme challenges like the ones she had to endure in the States, but she never gave up. Now she is a mother of three beautiful children, who followed her dreams, and became a certified esthetician. 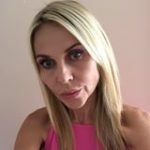 “We feel the way we look,” Ingrid says, “and the skin is the mirror of our inner health.” She is also a certified Novalash eyelash extension specialist. Like William Shakespeare, she believes that “the Eyes are the windows to your soul.” She wants to make people feel beautiful, confident, and happy. Look no further for a Spa Treatment Shelton CT! Best facial I’ve had in a very long time. Experienced and very professional.